The Links at Barwon Heads regularly rates in Australia's top golf courses. The nearby Bass Strait and sand dunes along with the weather conditions provide a links reminiscent of famed Scottish links. The undulating terrain, in harmony with the natural features of the land will ensure that you will remember time spent at Barwon Heads. While not especially long, the Links will test golfers of all standards with cleverly positioned hazards, subtle slopes and greens, along with challenging tee positions. The wind ensures that the course rarely plays the same way twice in the one week. The turf is maintained to the highest standard and in the summer a local species of couch grass dominates the fairways. In the cooler months the species of Poa Annua provides an excellent fairway cover. The greens are predominantly of Poa Annua and it is our practice that the greens are prepared for guests every morning, so a true and fast surface is virtually assured. 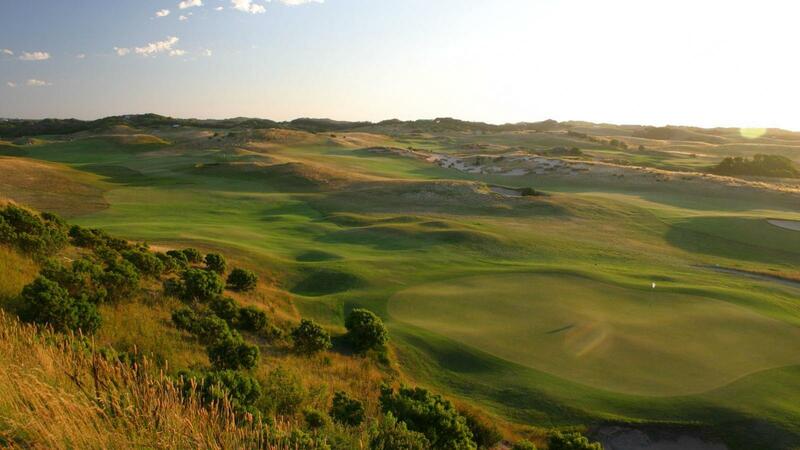 -Australia's Top 100 Public Access Courses: Barwon Heads #7. Golf Australia magazine Jan 2015.